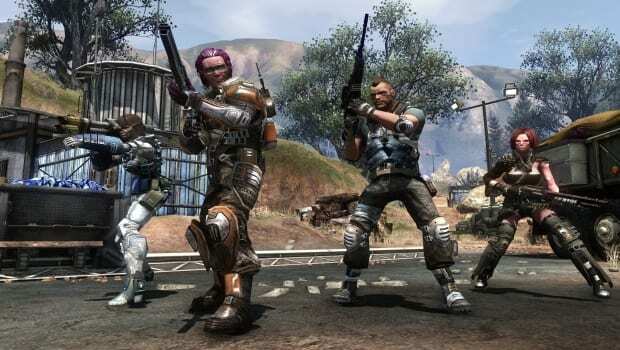 Defiance is an immersive online open-world shooter set in a future shattered Earth. Defiance delivers a revolutionary trans-media experience, as the game will launch alongside the original Syfy® Channel TV show Defiance; with events from each impacting the other’s evolution. The game combines the intense action of a console third-person shooter, with the persistence, scale, and customization of an MMO (Massively Multiplayer Online game), while its TV counterpart exudes the scope, story, and drama of a classic sci-fi epic. The game is set to hit on April 2nd of this year. Stay tuned – we’ll be previewing this as soon as we can get our hands on it.